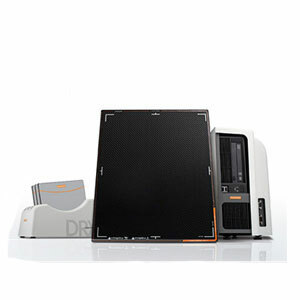 Highest-resolution imaging supports advanced exams and detailed analysis of small structures. 2 The waterproof performance of this product does not guarantee that product damage or failure will not occur. 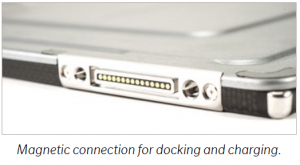 The product may fail to maintain its waterproof performance (equivalent to IPX6) if it has been dropped. ADVANCED TECHNOLOGY THAT GOES ALMOST ANYWHERE. 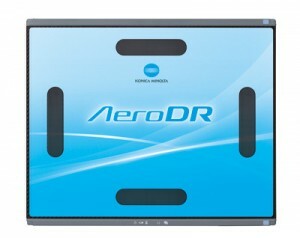 Compact and portable, the AeroDR® HD detector measures just 14″ x 17″ and weighs only 5.7 lbs. 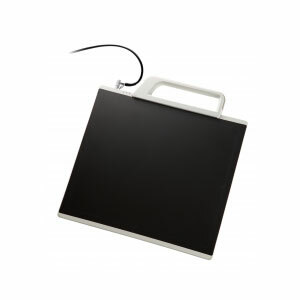 The panel size is suitable for upgrades and new installations in standard X-ray systems, with or without a connection to the generator. 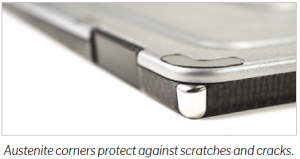 A durable protective enclosure absorbs impact from bumps and accidental drops, while an IPX6 waterproof rating safeguards your investment from inevitable spills encountered during portable emergency use. The built-in power cell provides up to 8 hours of use after a 30-minute charge1, helping to keep you productive on the go. 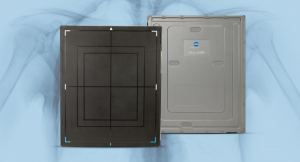 COMPATIBILITY WITH OTHER TIME-SAVING DIGITAL RADIOLOGY SOLUTIONS. 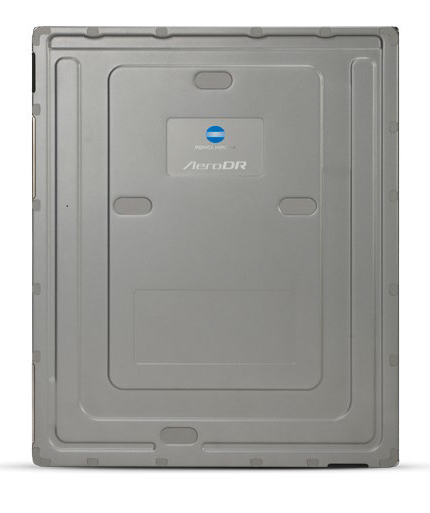 Fully compatible with the complete family of legacy AeroDR detectors, the AeroDR HD Detector can be added to or shared with any existing Konica Minolta AeroDR system without modifications2. 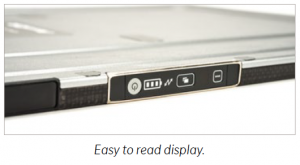 It can also be used with the Konica Minolta AeroRemote™ remote monitoring, a cloud-based service that offers secure, real-time system and detector health and utilization monitoring from any mobile device.